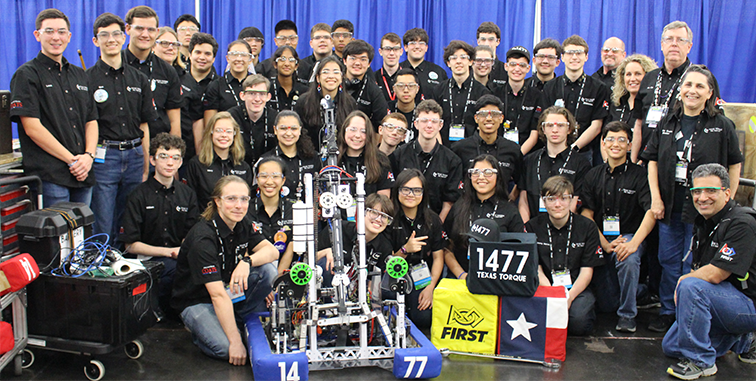 This week, Texas Torque finalized the prototypes and finished manufacturing and building the alpha drive base for this seasons robot. In addition, the driver was able to successfully practice driving on the alpha drive base. The CAD team worked diligently the last two weeks to complete the final version of the robot. The gearboxes and the arm have been manufactured, beginning the assembly of the bravo robot. 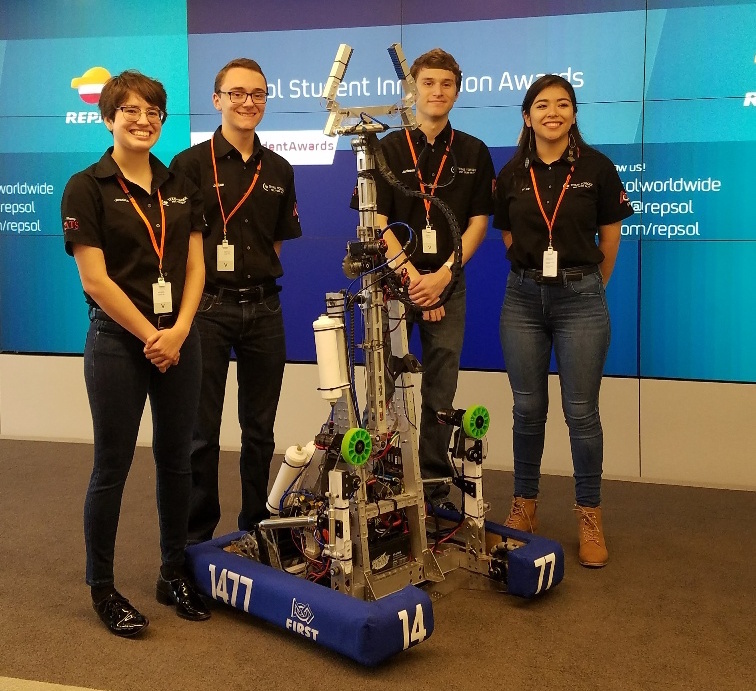 The programming sub-team worked with the alpha drive base to program this year’s autonomous mode, and the electrical sub-team collaborated with CAD to determine the layout of the electronics panel. The majority of the chairman’s essays are now in their final revision stages, and the chairman’s video and banner are currently in the process of production. The robot teaser video has been uploaded to our youtube channel, so take a look.